Was looking for kitchen radio/music source while cooking and that could be used for small dinner parties. Had it connected and running within seconds . Haven't run it the 20hour burn-in I've read the speakers need, but it already sounds full and enough to fill the space. 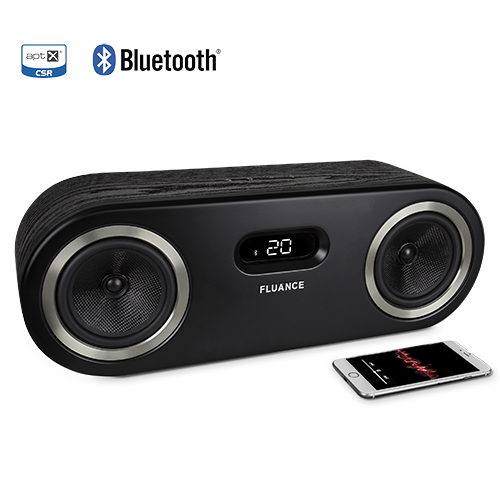 Its not audiophile level but you can't really get that in this semi-portable bluetooth format from any product out there, but it meets all the requirements we were looking for has good full sound with enough bass for electronic/reggaeton music. Plus its from a Canadian company (designed by, not manufactured)! 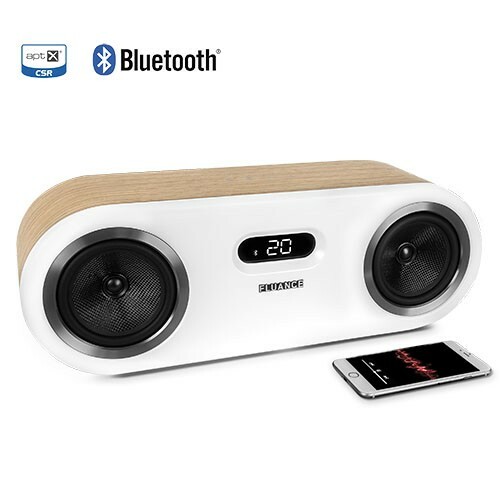 I am an home theatre enthusiast who looks at room setups not Bluetooth set ups however, for mothers day my mother was looking for Bluetooth speakers for the cottage. 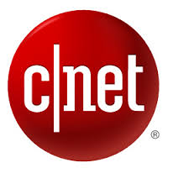 Most of the Bluetooth speakers I have listened to I have trouble with the sound quality. However, with the Fi50 i was shockingly very surprised. 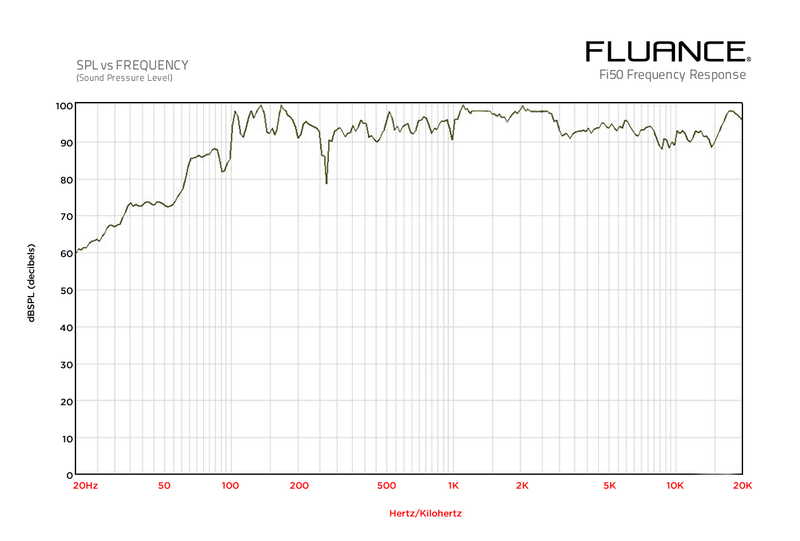 The Fi50 delivers great vocals powerful mid range and tremendous bass for its size. This Bluetooth speaker sound like a pair of bookshelf's. 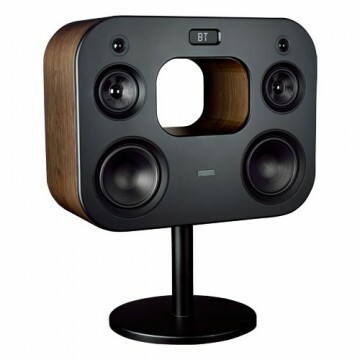 For this price range i would defiantly recommend this speaker due to its atheistic value and supreme sound quality. 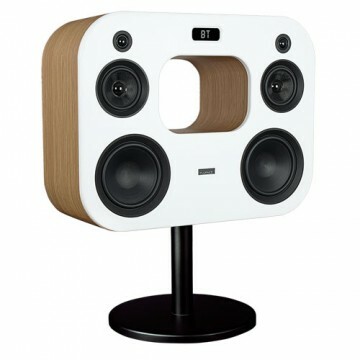 My friends who are into home audio who have heard this speaker were also quite surprised by the audio it delivers. 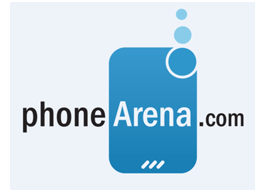 Therefore i recommend this speaker to who wants a crystal clear sound at and affordably price. Impressive sound. Paired with an Ecco dot effortlessly. Now it is my main living room sound system. 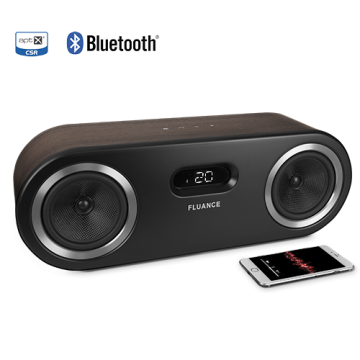 excellent speaker system that delivers every note and vocal your music has to offer.You will hear detail and clarity most blue tooth speakers miss,especially at higher volume.This speaker easily out performs my other portable blue tooth speakers and has better fidelity than my shelf system,it may be the best value for high end audio at a modest price.A must buy for music enthusiast. Very good quality (sound and appearance) for the price. Good sound for the size and price. 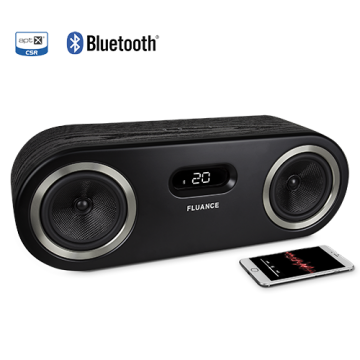 It's for sure not a portable bluetooth system, but it is one of the best sounding (tested both with AUX and bluetooth) in its price range. Typical Fluance hitting well above it's price range. Because it is all one piece, you don't get soundstage like you do with a set of speakers separated by a reasonable distance, pretty much have to be directly infront of it. I managed to get it on sale but even at regular price you'd pretty much have to double the price to exceed it's sound quality and appearance. Have had this speaker for well over a year and it's got great sound quality.